AsureQuality are the leading provider of testing, inspection, certification and verification services to the Australasian seed and grain industry. Our staff are AgSafe accredited, delivering a national standard that satisfies the regulatory compliance measures as determined by the five relevant government departments in each state. 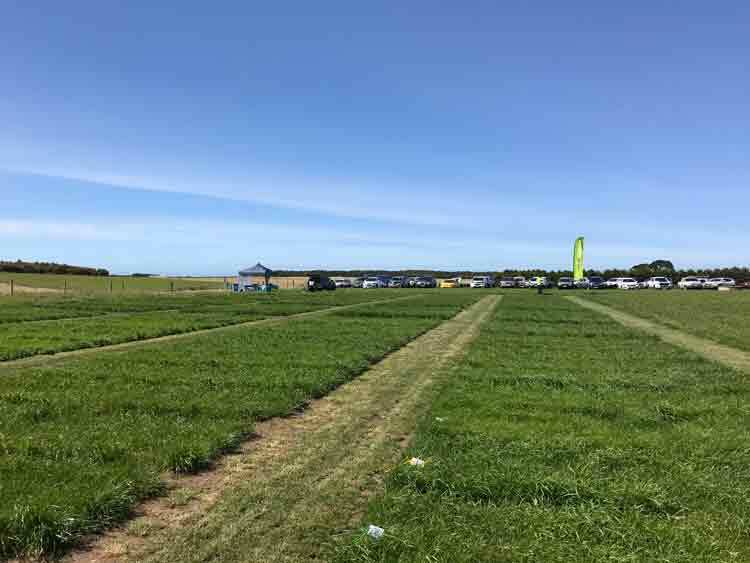 Our premium pasture & forage crop mixes provide a selection of the best performing varieties to suit many situations. Since 1987, Notman Pasture Seeds have used our extensive knowledge to develop pasture & forage crop mixes tailored your specific farm requirements. Crops and resultant seed must pass specific standards at the field (growing) stage and laboratory (processed) stage. Growers enter their production areas for certification, including paddock details, sowing seed details and previous crop history, which can be verified against the scheme database. AsureQuality field staff inspect growing crops for the presence of weed and off-type or other crop contaminants. All certified seed should have official certification labels attached to each bag, which verifies that the seed has met the field and laboratory standards, and therefore confirming its varietal identity. The label also provides traceability back to the field or production. Adam Fisher & Andrew Allsop discuss the importance of trials comparing to current farming practices.